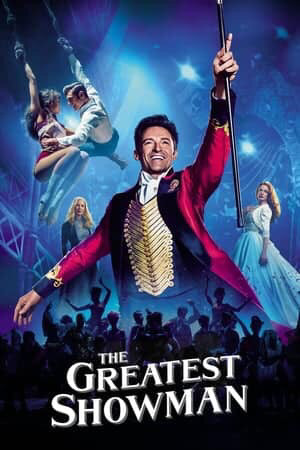 Sing-A-Long Liverpool proudly brings to you The Greatest Showman! The musical which is sweeping the country need you to bring your voices to join in for an experience you won’t forget! We’ve got stilt walkers, trapeze artists, jugglers and fire breathers to get you warmed up (2.15pm until 3pm) before you can sit down and enjoy the film at 3pm. We also have performers throughout to make your viewing interactive and we encourage you to get up and sing and dance along. Food will be available to purchase and the bar will also be open with special The Greatest Showman themed cocktails for the adults. Tickets are priced at just £7.50 each for both adults and children and are available to buy from Tuesday 7th August 2018 at 9am.